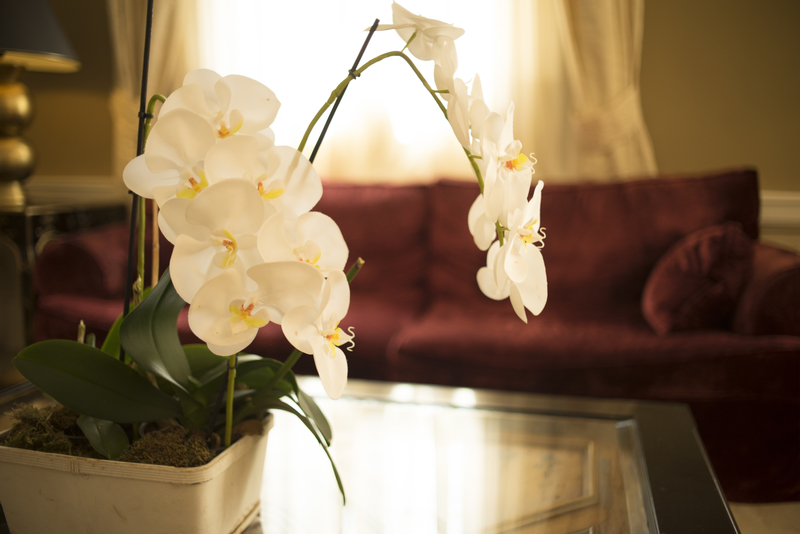 Keep your hotel looking fresh and inviting with our weekly floral deliveries. 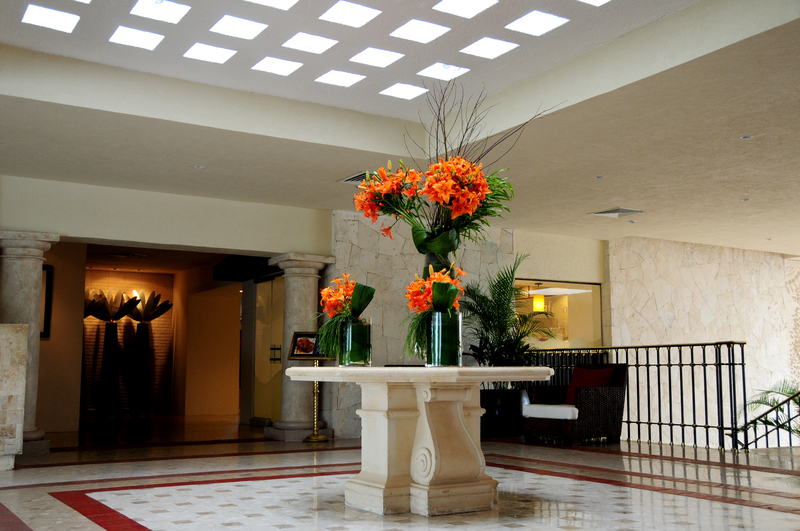 We offer bespoke arrangements for your lobby, concierge, guest rooms, and special events. We also cater gifting requests from your customers. All hotels are given an account executive to handle your specific design requirements. 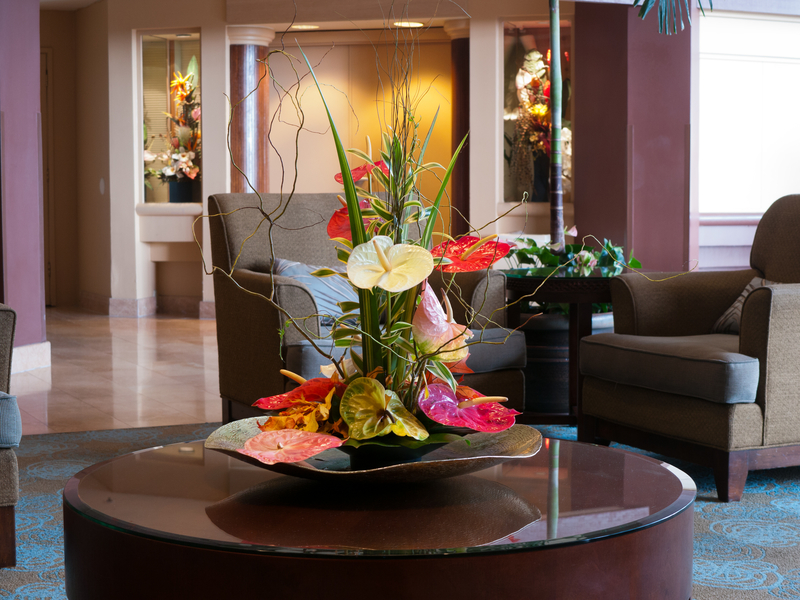 Impress your clients and engage your employees by welcoming them with fresh flowers at your reception. We also prepare decorations for special events and meeting rooms. 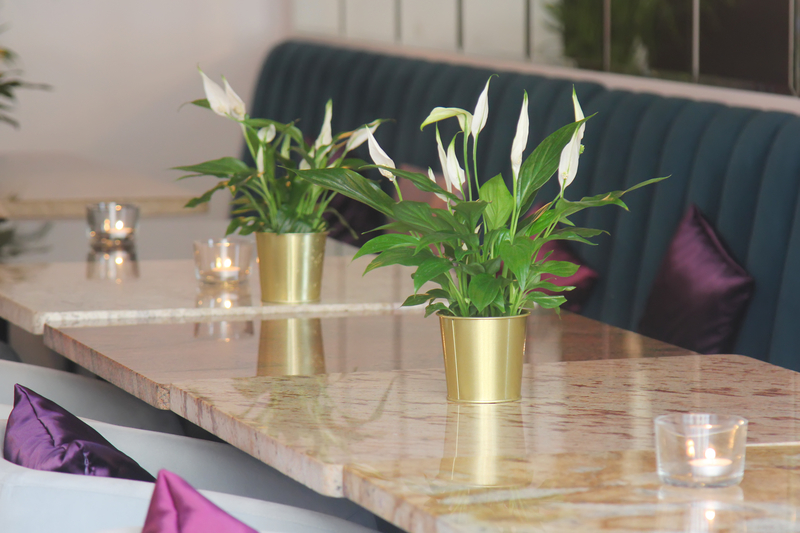 Create an impressive ambiance with fresh flowers and custom arrangements suited for any store or restaurant. We can also do special decorations for launch parties and events.